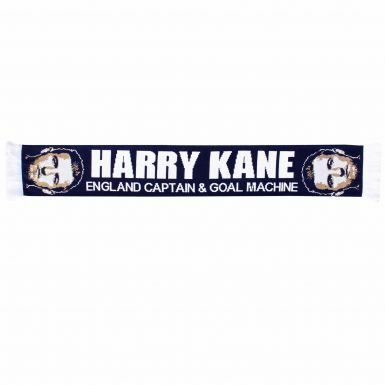 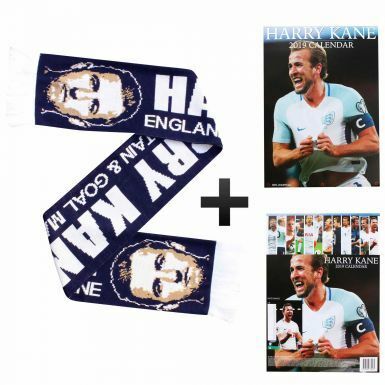 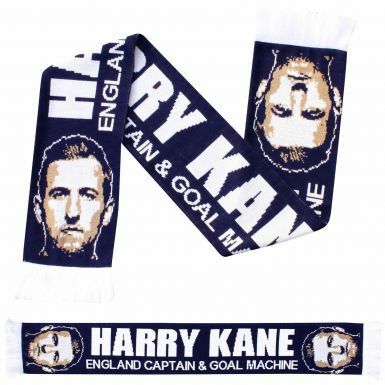 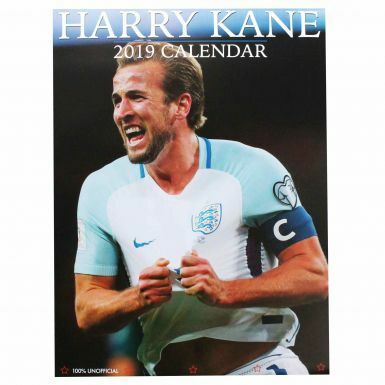 This Harry Kane 2019 calendar & scarf gift set is ideal for all Spurs fans. 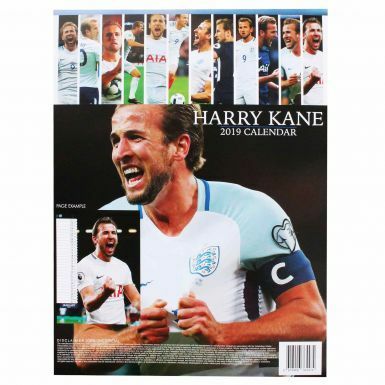 The 2019 calendar has full colour images and measures 420mm x 297mm (A3). 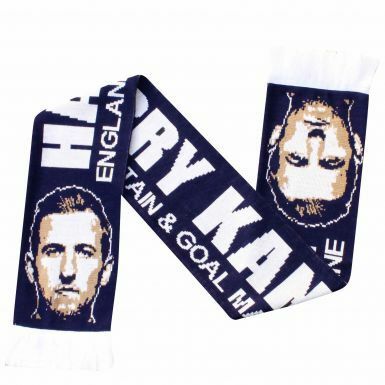 The scarf is made from 100% acrylic and is 155cm in length.